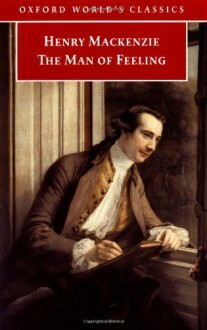 Mackenzie's hugely popular novel of 1771 is the foremost work of the sentimental movement, in which sentiment and sensibility were allied with true virtue, and sensitivity is the mark of the man of feeling. The hero, Harley, is followed in a series of episodes demonstrating his benevolence in an uncaring world: he assists the down-trodden, loses his love, and fails to achieve worldly success. The novel asks a series of vital questions: what morality is possible in a complex commercial world? Does trying to maintain it make you a saint or a fool? Is sentiment merely a luxury for the leisured classes?